This is an Allergy Be Gone Washable & Reusable Replacement filter designed to fit Whirlpool air purifier models AP150 and AP250. 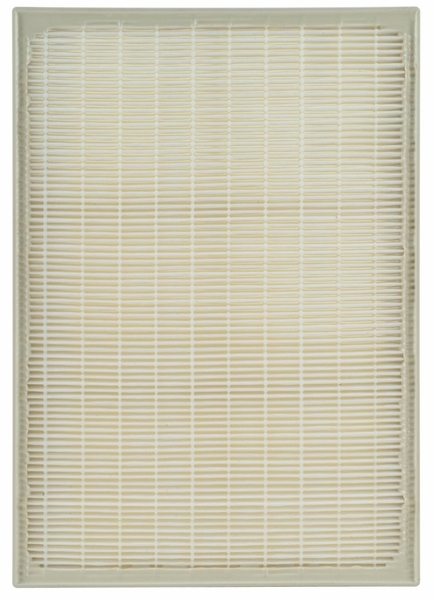 The 1183051K True Hepa Filter contains a Synthetic-based filter membrane, which is designed to captures 99.7% of particles as small as 0.3 microns from passing through the air, including dust, pollen, and smoke. 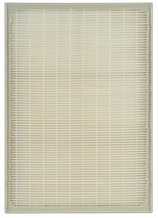 Use this item with Whirlpool air purifier models AP250 and AP150. Designed and Developed in the USA by Allergy Be Gone. All brand and names are registered trademarks of the manufacturers.